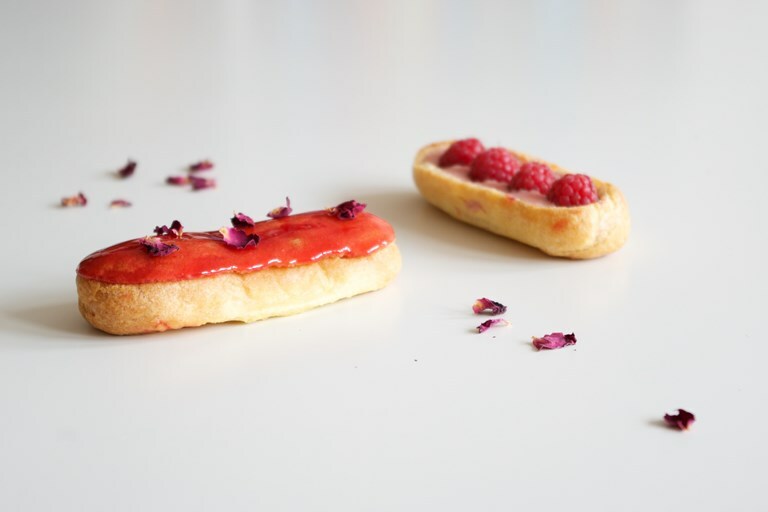 This lovely, delicate éclair recipe uses tart, fruity raspberries – both puréed and fresh – together with the fragrant, floral flavours of rose. 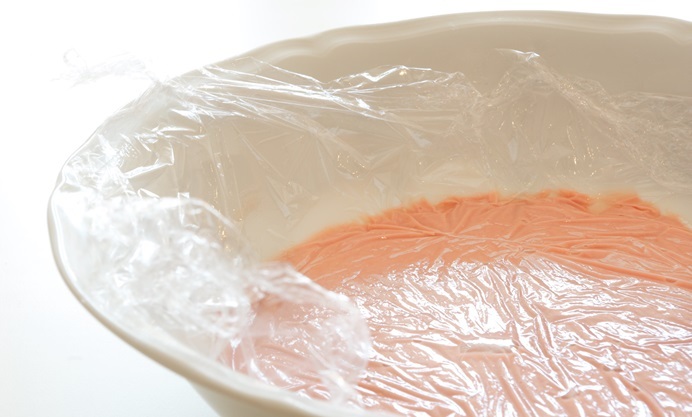 The pastry cream filling is light and silky with plenty of flavour, and the glaze is glossy and with a delicious tang. 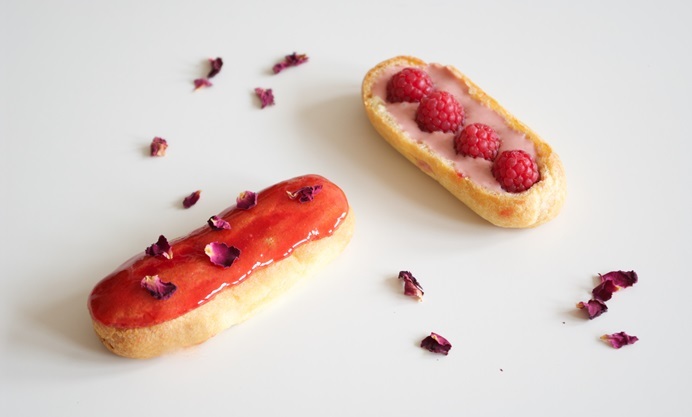 This beautiful pink éclair recipe couples fresh raspberries with both a pastry cream and glaze flavoured with raspberry purée. A hint of rose is present in both the rosewater in the pastry cream and the dried rose petals sprinkled on top. Raspberries and rose share volatile flavour compounds in common – so they are an excellent flavour match. If you happen to have some violet essence on hand, you can exchange that for the rosewater, and the rose petals for crystallised violets. Violets and berries also go together fantastically. 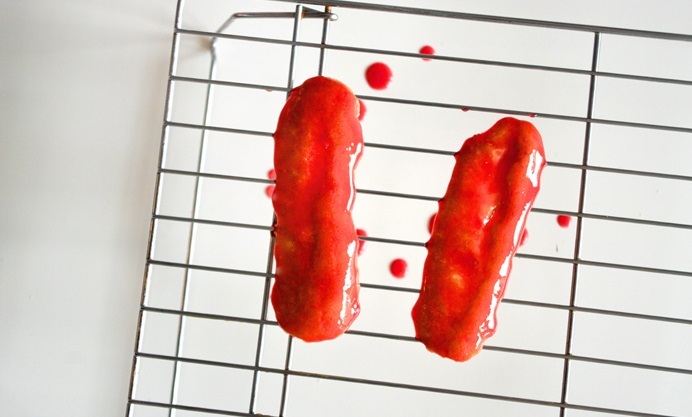 This recipe calls for a batch of six choux éclair shells. 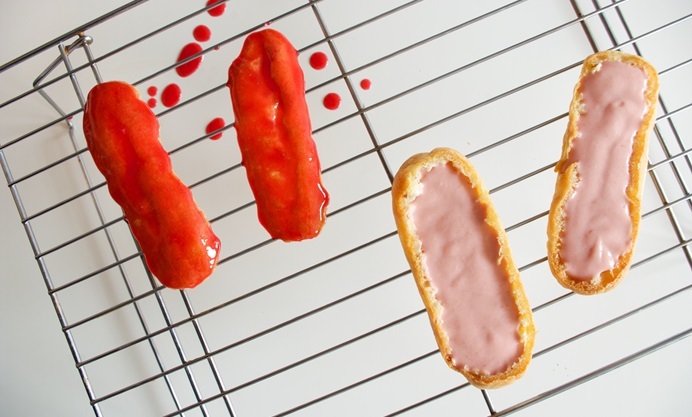 Please see the accompanying choux pastry recipe for éclairs for full instructions on how to make the dough. The pastry cream needs to be made at least four hours ahead (even better overnight) of when you want to eat the éclairs, so bear this in mind when planning how you make the recipe. 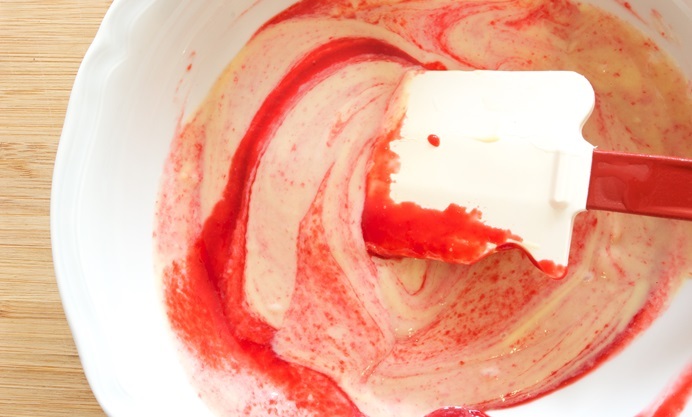 Although they are listed separately, both the glaze and the pastry cream call for fresh raspberry purée, so feel free to make both purées at the same time – I have given the weights of the purée to be added in the directions of each recipe.